Membership is open to any woman who has moved to the Saanich Peninsula from anywhere in the world. 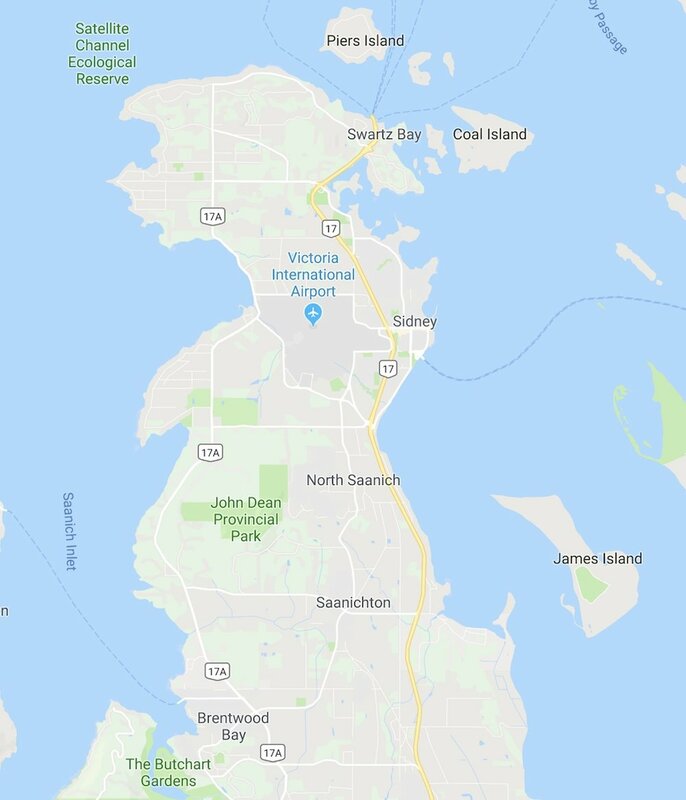 If you have moved within the last three years to Central Saanich, Sidney or North Saanich (including Saanichton and Brentwood Bay) from outside of these areas, you are qualified. Membership lasts for 4 years and the annual fee is $35. The Peninsula Newcomers Club is active from September to June, with many activities continuing through July and August. However, if you have requested information during the summer months, please be patient. Many of our volunteers are away during the summer. To join, please download and complete the membership form below. ($20 between March 1st and May 31st) to the address on the form.